The Ritual is a horror film (and another Netflix exclusive) based on the book of the same name by Adam Nevill. The Ritual tells the story of four friends who, after a traumatic incident, decide to traverse an isolated Swedish hiking trail for their annual friendship vacation. Things go predictably awry when they decide to take a shortcut back to their lodge through a creepy forest and inadvertently become the prey of a mysterious creature. The Cloverfield Paradox has been absolutely savaged by critics. 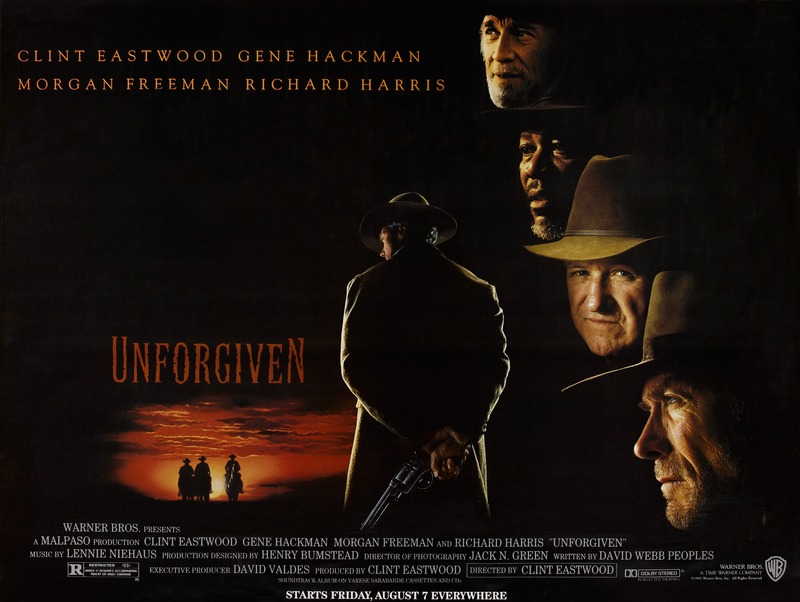 As of this publication, the film currently has a 17% rating on rotten tomatoes. 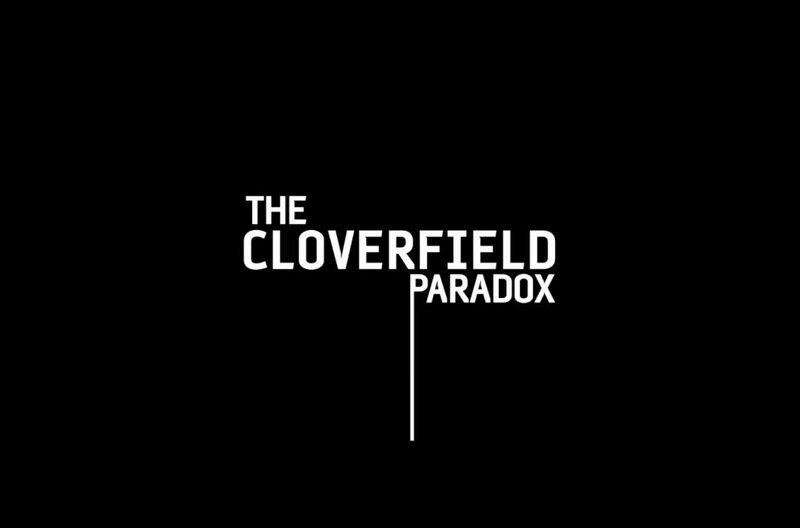 Like 10 Cloverfield Lane (which I loved), The Cloverfield Paradox was originally a separate, completely unrelated project, before J.J. Abrams and his production team worked it into the Cloverfield universe. 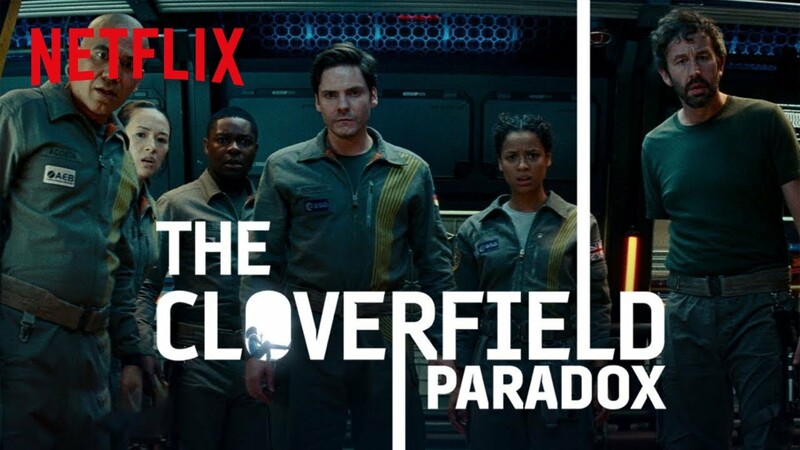 The Cloverfield Paradox, originally under a script titled The God Particle, had a long production history and heavy post-production editing, resulting in a ballooned budget. Paramount Pictures had so little faith in the film it struck a deal with Netflix and used a clever and genuinely surprising Super Bowl spot to advertise the film. If you’re looking for another excoriation of The Cloverfield Paradox stop now. Sorry to disappoint you, but I actually liked this movie.